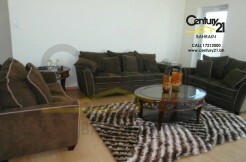 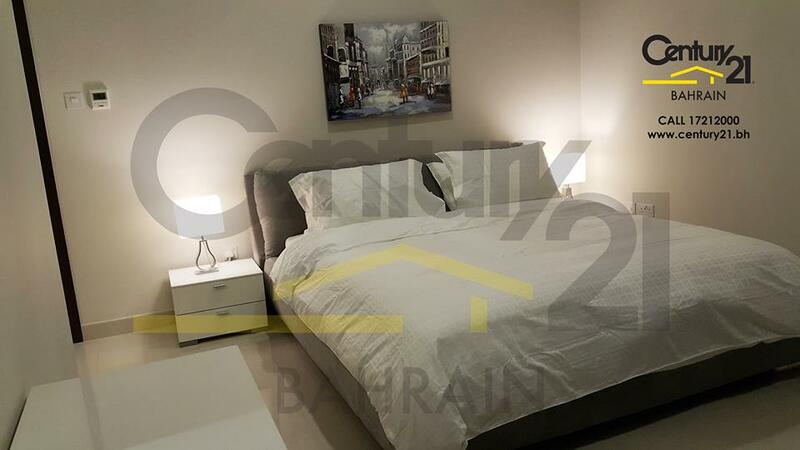 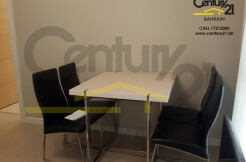 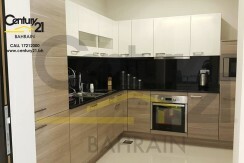 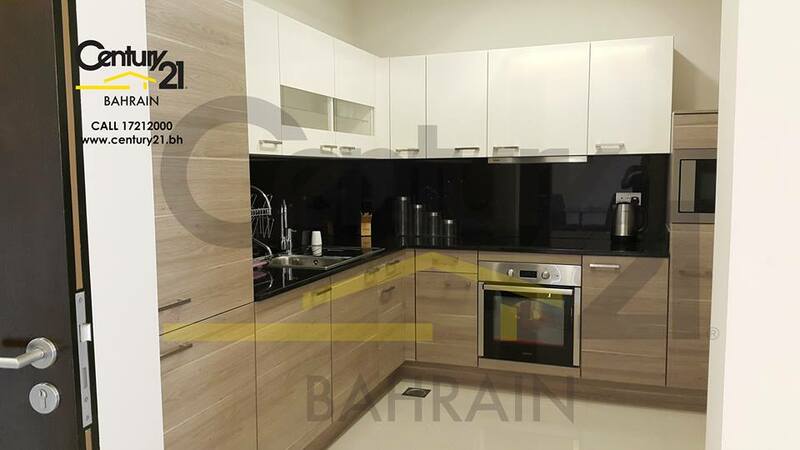 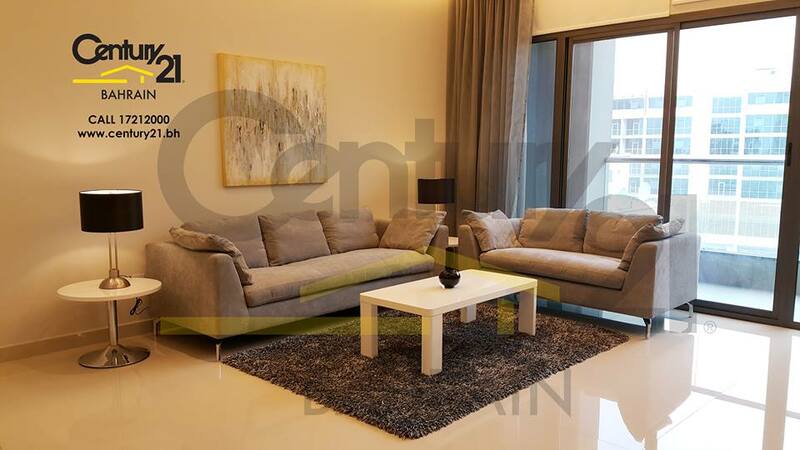 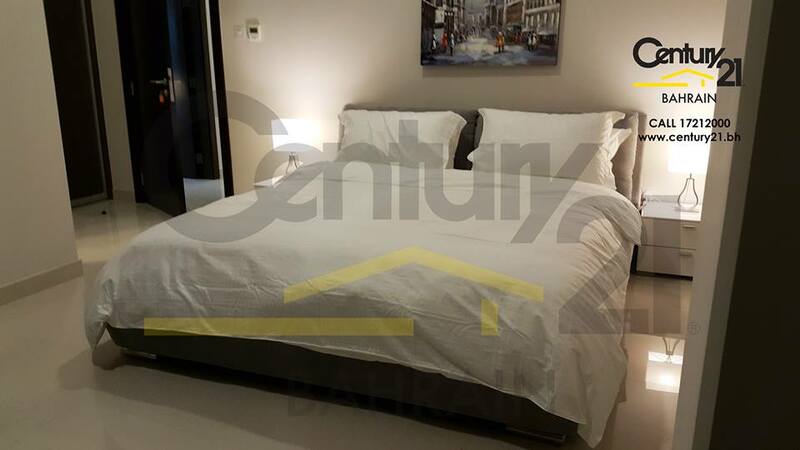 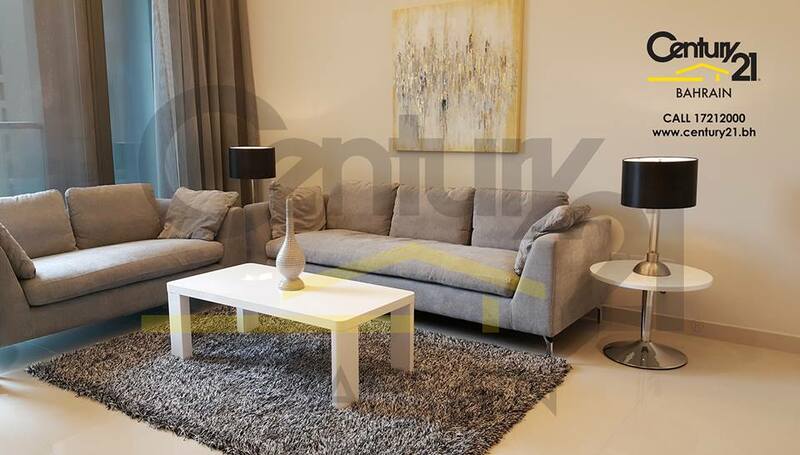 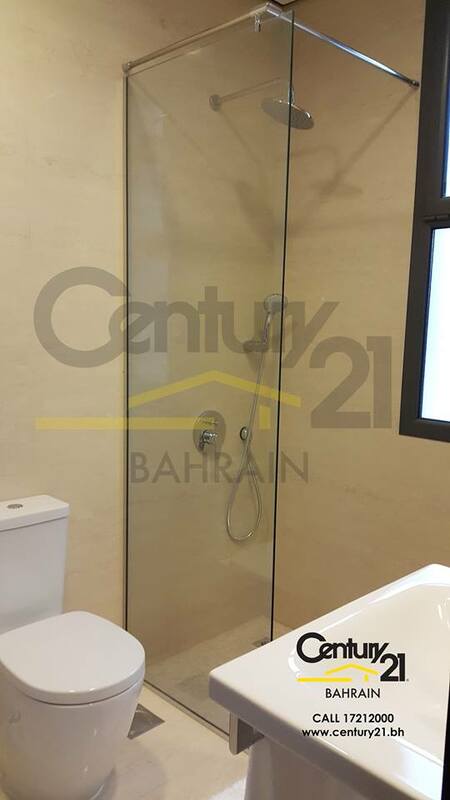 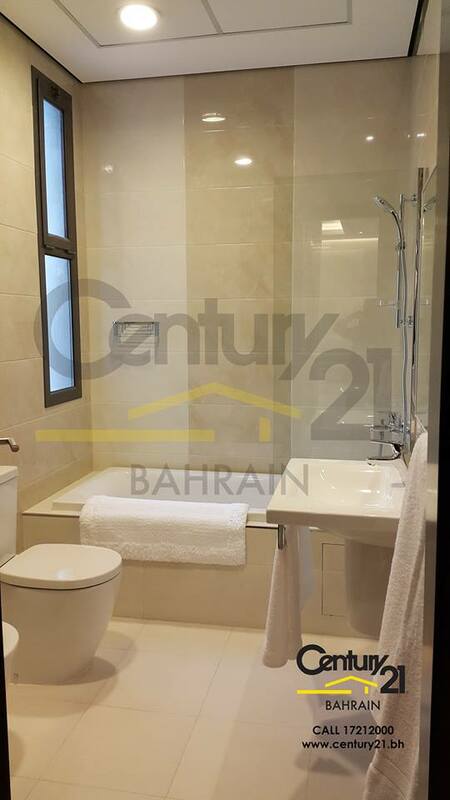 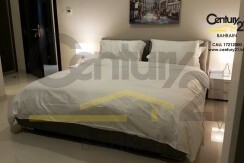 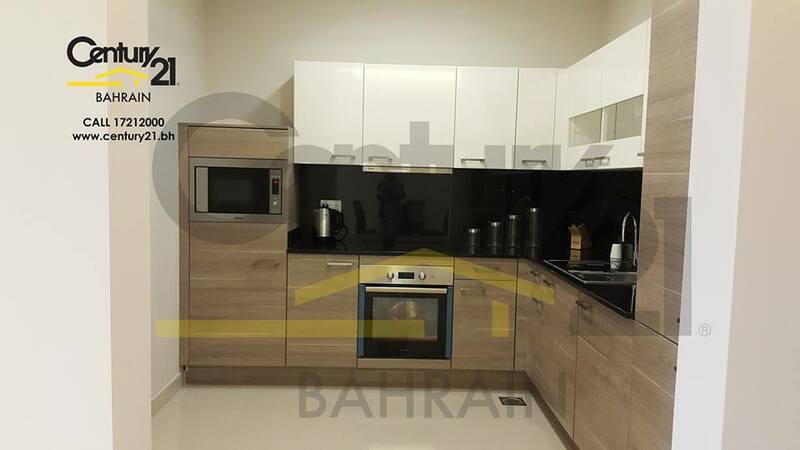 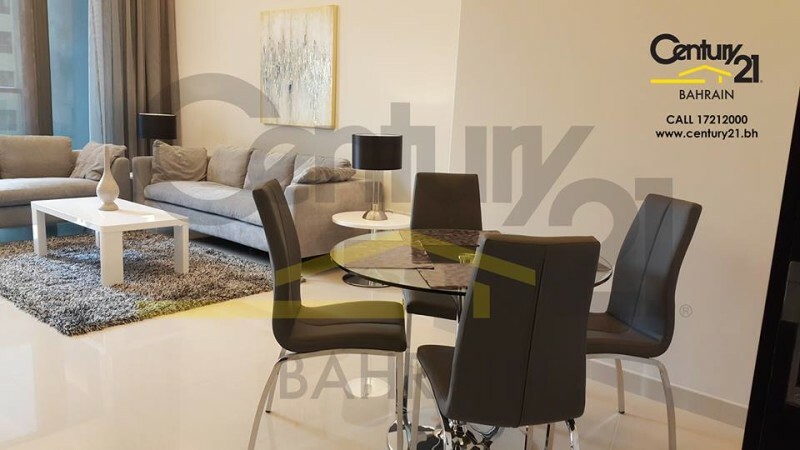 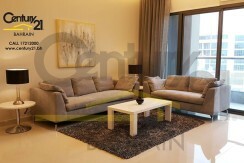 Stylish brand new building in Segaya with fully furnished 2 bedroom apartments with balcony. 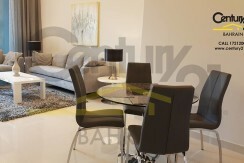 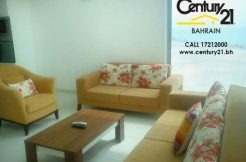 Each apartment features 2 bedrooms with 3 bathrooms and a modern closed type kitchen. 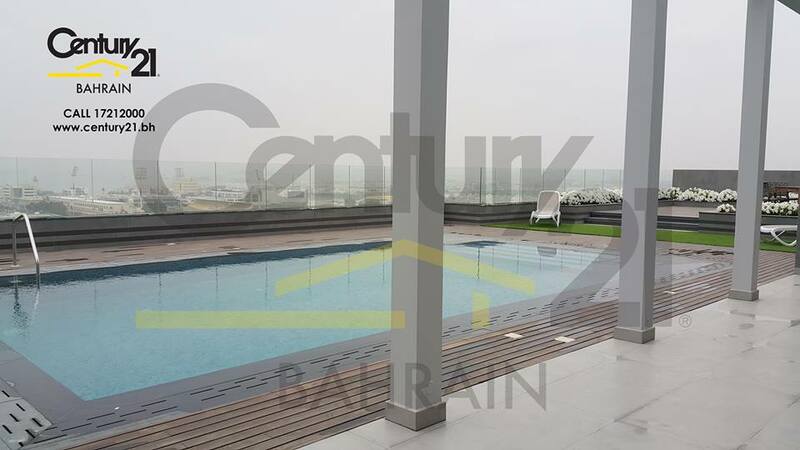 The building features elegantly styled 2 bedroom apartments and offers an infinity pool and deck area with panoramic city views, gym, steam and sauna. 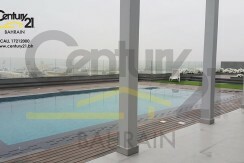 It also includes allocated car parking and a 24 hour security service.